Today is a listing entry on which series I feel desperately deserves a sequel in terms of story or completing the manga. So let the countdown begin! 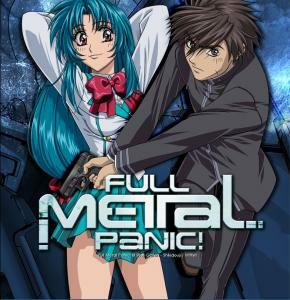 5) Full Metal Panic: The Third Strike? This is a series I have been giving a rewatch lately and after watching a few episodes, I remembered one thing that frustrated me: the fact that the series has not had a proper sequel in years. The original series was great and covered several story arcs and Fumoffu reminded us that one important aspect of the series is the comedic juxtaposition of Sousuke in a peaceful environment. Full Metal Panic: The Second Raid did a great job covering one major arc, but it also left fans wanting more. What is up with Leonard Testarossa? What about the arbelest? So many unanswered questions and much more story that begs to be told. We need another series Kyoani! 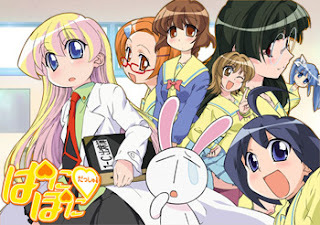 With the manga coming to an end in Japan, and just one extra OVA released, I think Pani Poni Dash needs to be revisited because it is simply one of the best comedy series I have ever seen. There is no coherent plot or central story arc. In fact, it plays more like an American sitcom than any other series I have seen. It is fun to watch, and 26 episodes just didn't seem enough. The style Shaft used for the series is just plain inspired and I think it is something Japan needs more of, especially after the tragic quake. A little laughter can help ease the tension sometimes, and this series has that in spades. 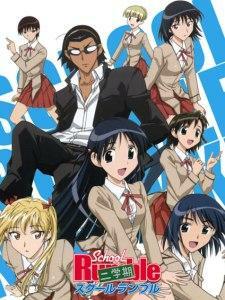 School Rumble consists of The first term, extra class OVAs, second term, and third term OVAs. What some fans do not realize is that School Rumble was meant to have a proper, full-length third series, but for whatever reason plans fell through and all we got were two OVA episodes that extremely quickly explain 24 episodes worth of story, then closes out the series. Granted, the ending of School Rumble is a bit controversial, but the ENTIRE story needs to be told. We need a proper third semester! What else can I say about the series that hasn't been said? WE NEED MORE! 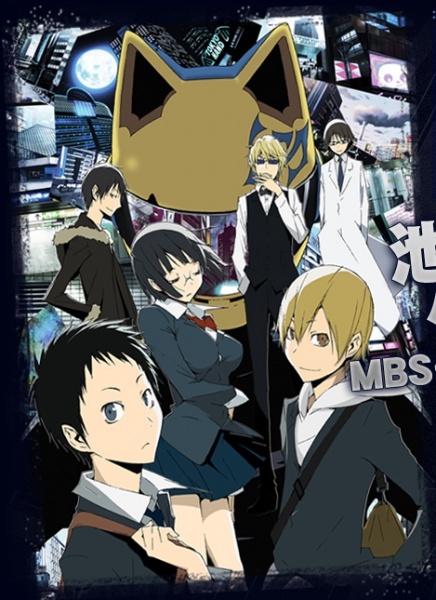 I can't think of a series that has garnered as much support for another series as Durarara has claimed. Just search "Durarara petition" and several will pop up with thousands of signatures. We need closure on so many things, and have yet to see the dark spiral that some of the characters take after the initial series. While episode 24 ended the series nicely, they come around with episode 25 and just...It didn't close out the series well. Aniplex, I beg of you, please animate more Durarara! 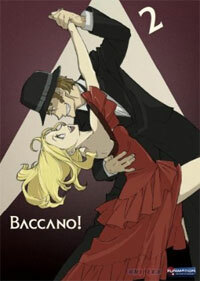 It was hard deciding between this and Durarara, but I have a feeling that a second series of Durarara is much more likely than a second series of Baccano, so it deserves first pick. The original series did not do well at all in Japan and just barely made a mark in America (It deserves so much more exposure, for reals). I know the ending seemed to have more of a "final" feeling to it, saying how the story never truly begins or ends, but c'mon, there is much more story to be had! What about Maiza's past? How did everyone meet on the Advenna Avis? What about Ladd Russo? What about Claire Standfield? So many questions that deserve answers that we may never get outside the light novels which also aren't in America.